Your success in life boils down to the interaction of two fundamental aspects of your being; your will and your spirit. 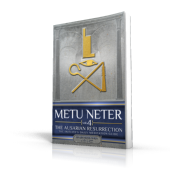 Your spirit which is called Ra in the Kamitic (Ancient Egyptian) spiritual system is responsible for carrying out the functions that operate your body, mind and psyche as well as determining all that happens in your social life-wealth, success in your professional, social and personal life. The only way that you can access this great capability is by placing into your mind the laws that govern the operation of the spirit/Ra, and by developing the ability to directly manipulating the faculties of the spirit. 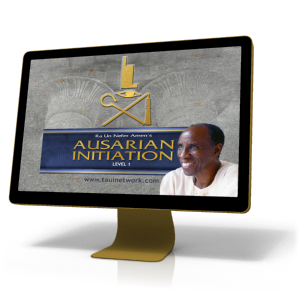 The placement of the laws that govern the spirit is the essence of the Ausarian Initiation System, and learning to directly manipulate the faculties of the spirit is the essence of the Ra Initiation System.